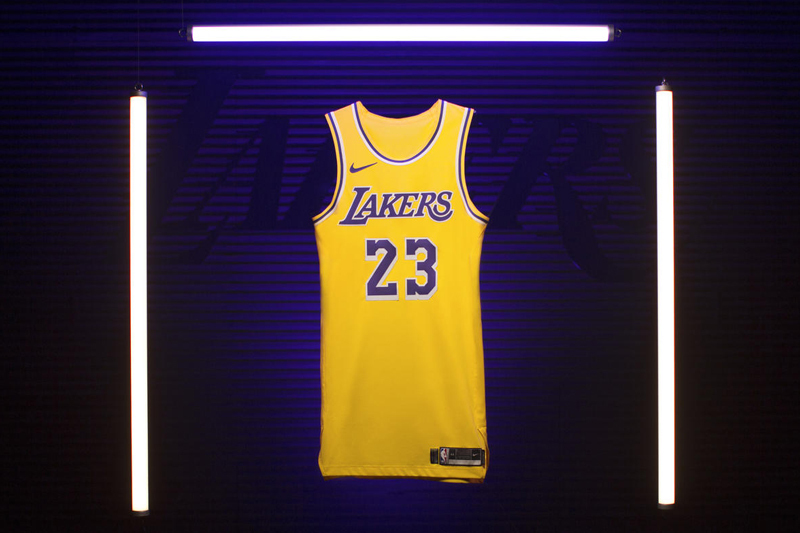 Unveiled today, the new Los Angeles Lakers jersey brings back an element of the 1980s Showtime Era — updated numbers, which use a vertical drop shadow — along with a rounded neckline. The font effect references the Lakers’ storied past, while also positioning a fresh direction for the franchise. The Lakers Icon Swingman jersey is available at select Nike doors and nike.com. 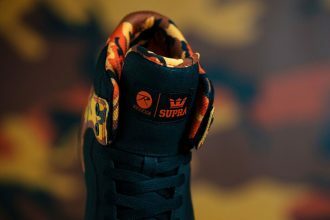 Do anything but blend in.